Cold brew is becoming one of the most popular brewing methods. It’s easy to see why. Cold brewed coffee is less acidic than hot coffee, and can really emphasize the sweetness, aromatics, and floral notes of a particular blend. It’s also a great way to make coffee in bulk for the beginning of the week. Hot brewed coffee can only last a few hours, whereas cold brew stays fresh for up to two weeks. That being said, the method’s newfound fame is a bit of a curse. Because, while many people think this is a new technique created by Starbucks, it’s been around for hundreds of years. The earliest cold brewing method comes from 17th-century Kyoto. Their method is a bit different than the popular styles today: instead of submerging the grounds, cold water was slowly dripped through them. The Kyoto method is still the flashiest style of brew, though it’s too expensive for the home barista. Cold brew travelled from the East to the West in the late 20th century. When you taste it, it’s easy to see why. Cold brewing cuts down on the acidity of coffee while opening up the floral aromatics that make coffee so delicious. The only downside is the price. Many of us are used to paying several dollars for a cup from their local cafe. Luckily, there are several ways to make cold brew coffee at home. Here are a few ways you can do it. The unique flavors, reduced acidity, and increased extraction of the cold brew method change the brewing process. You may be a hot-coffee expert, but you’ll want to consider these things before making the switch to cold brewing. The cold brewing process makes a few major changes to your coffee. The most notable is acidity. While other methods create highly acidic brews, there is almost no acidity in a cup of cold brew. This means that the coffee is gentler on the stomach without a lot of the sharper notes you’d associate with a particular blend. Another big change is that cold brewed coffee has a sweeter and more floral flavor profile. This updated profile, along with reductions in acidity, change the types of coffee you’ll want to use for cold brewing. The purpose of this article is not recommending specific beans. However, you should be aware of what you like and what tastes better in a cold brew. You can find our cold brew coffee bean recommendations here. The best way to figure out your taste preferences is by brewing with single origin beans. Personally, I think chocolate-note packed dark roasts make the best cold brew coffee, though others love the fruity notes you’ll get out of a light roast. Cold brew coffee requires a slightly higher ratio of coffee beans to water. The extra coffee added depends on both your method and taste, but on average you’ll want to use one part coffee for every five parts water. Keep in mind that most cold brewing methods make cold brew extract instead of plain iced coffee. So while a brew made with these ratios may seem too strong, you’ll likely drink it with ice, cream, and water. 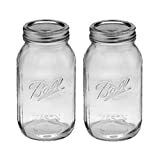 2-Regular Mouth glass preserving Mason Jars. 2-Regular Mouth Lids. 2-Regular Mouth Bands. Ideal for sliced fruits and vegetables, pickles, tomato-based juices, and sauces. The mason jar method is the easiest and cheapest way to make cold brewed coffee at home. To make it, you’ll need a mason jar, a strainer, and another container for storage. Coarsely grind your coffee. Then, put it in your mason jar with water. 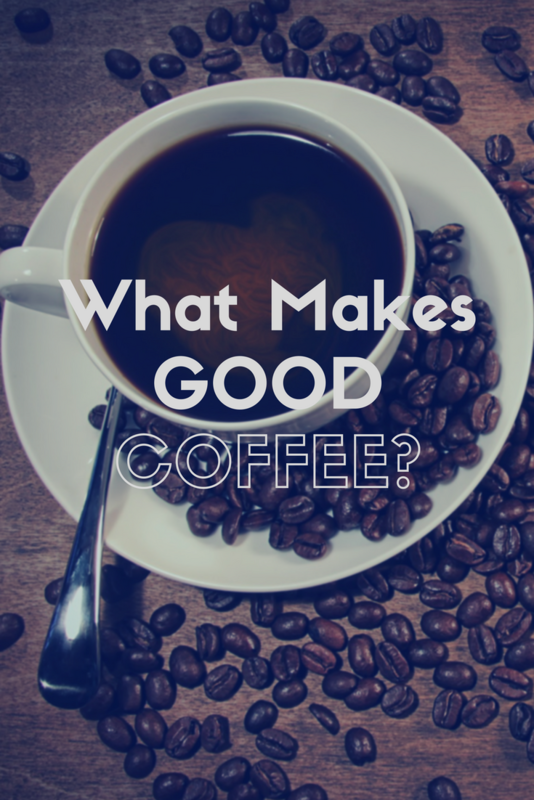 You’ll want to have a one-to-three or one-to-four ratio of coffee to water. Let it sit for 12 to 24, depending on how strong you want the coffee. Then strain it or pour it through a coffee filter. This method is a great way to make strong cold brew, but isn’t ideal for producing iced coffee at a large scale. While single people won’t have a problem with it, if you and your spouse want to have enough iced coffee to last the week, this method might have some problems. Making cold brew in a french press is a popular method. 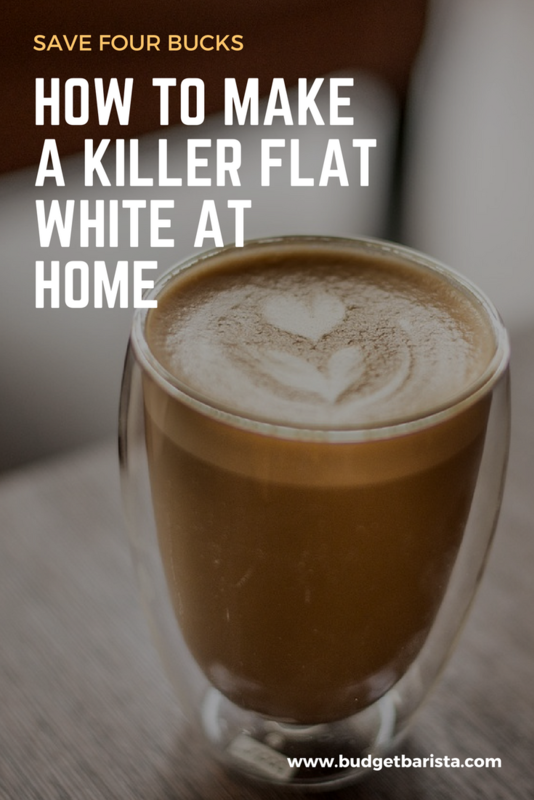 It’s similar to the mason jar method, though your ratio doesn’t need to be as strong: a 1:5 or 1:6 coffee to water ratio should be enough. Cold brew takes 12 hours in a french press. However, putting it in the refrigerator will slow down extraction by a few hours. That being said, you shouldn’t let it brew for more than 20 hours at a time: over extracting the flavors of your coffee can result in an overpowering and even bad-tasting brew. When it comes time to press down on the brew, try to avoid pushing all the way. Cold brew is a delicate form of coffee. Instead, press it down slightly (less than two inches,) and filter it into a mason jar or other vessel. Add a splash of your favorite milk or vegan creamer, and enjoy. This method makes great cold brew, and requires less coffee than the mason method. However, it can be a bit tricky. Experiment with ratios and timing to make a great cup of iced coffee in no time. The Toddy Cold Brew System is one of the most popular home cold-brewers. While you don’t need a machine made specifically for cold brew, it’s helpful for people who get nervous about using unofficial methods. To use the Toddy, you’ll want to start with a 1:4 or 1:5 ratio of ground coffee to cold water. Wait 12-24 hours before removing the stopper from the device, which will send the cold brewed coffee into the glass container. After that, you have cold brew. This is a great method, but it’s also hard to recommend. If you have mason jars or french presses, you already have a helpful way to make cold brew without buying new equipment. So while you’ll enjoy brewing this way, it isn’t necessary. A variety of automatic machines are available at stores and online. These machines are made by companies like KitchenAid, and can be tempting to people who are new to making cold brew. While they are interesting, they also aren’t worth it. Essentially, they simply provide a fancy, overpriced vessel for steeping cold brew concentrate. Other automatic machines succeed because they provide a simple way to make a difficult cup of coffee. Cold brew is easy to make at home, so there’s no need to buy an expensive machine that gives you less control over your coffee. Stick with home methods for brewing cold brew. Cold brew is a great way to make coffee. It’s easy, lets you brew in bulk, and doesn’t require any extra equipment. Brewing in a mason jar is a fun method. However, it also requires the highest ratio of coffee to water, and straining can be frustrating. The Toddy System is easiest, but buying extra equipment to make cold brew isn’t necessary. Ultimately, the french press provides the best cold brew method on the market. Most people interested in making great coffee at home already have the necessary equipment, it’s easy, and it makes a great tasting brew. Be willing to experiment while cold brewing. Try different methods and blends and see what you enjoy the most.